The book briefly describes the structure, properties and applications of various grades of steel, primarily aimed at non-metallurgical students from other engineering streams. 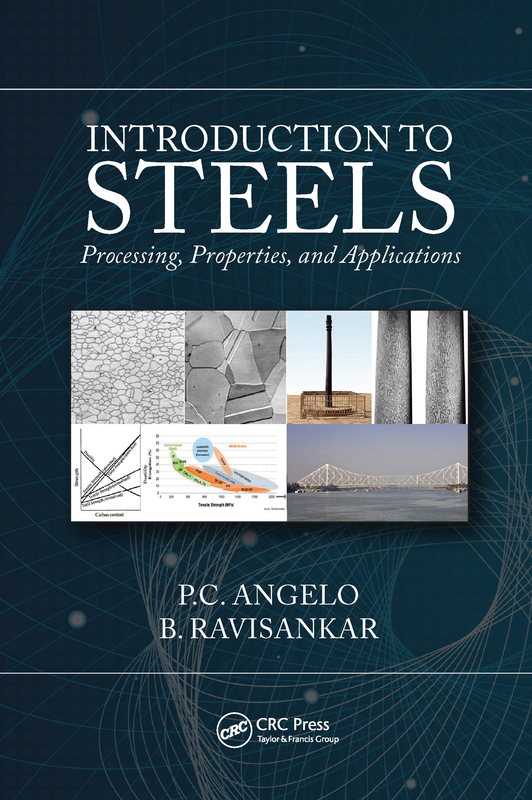 The book consists of nine chapters covering most of the important types of steels and their physical metallurgy, microstructure and engineering applications including iron-carbon diagram, heat treatment, surface hardening methods, effect of alloying, specific applications, selection of materials, case studies and so forth. The book also contains subjective and objective questions aimed at exam preparation.